Posted on May 16, 2018 by admin wrote in Weight Management. It has 0 Comment. This list should give you a good idea of the many different healthy foods you can choose from when creating your healthy weight loss diet or healthy eating plan. Be sure to consume the correct amount of calories, and, be mindful of any food allergies or adverse reactions that you may experience if consuming foods that are not healthy for you. 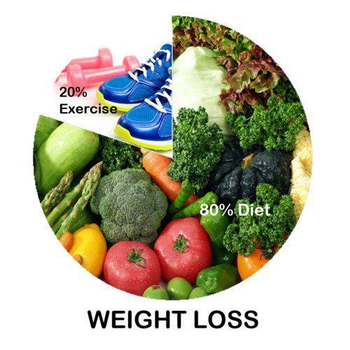 Ideally, you would consume a balanced meal (Pro, Carb, Fat) at each meal and eat for health and performance first. Keep in min that for body composition goals, you will need to keep your Protein and Fiber at appropriate levels and add in “life’s little pleasures” when necessary. Which health habits can help me live longer? How can I tighten and tone without bulking up?